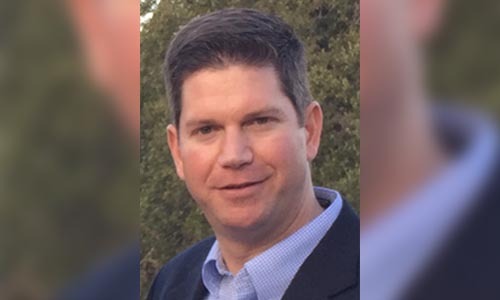 Texas Mutual Insurance Company is adding a new member to its team, to serve as the company’s vice-president of business development. Benjamin A. Siddons (pictured) has been tapped to fill the position, with more than 15 years of insurance experience – seven of those years were spent in the workers’ compensation space. In his new role, Siddons will be responsible for bringing in new business to Texas Mutual, as well as developing and implementing sales strategies. Siddons was most recently the president of Redpoint Workers’ Comp (previously Texas Builders Insurance Company and Hallmark Workers’ Comp). His previous work experience also includes serving American Physicians Insurance Company as director of business development, and working as a producer for an Austin-based insurance agency. Texas Mutual, founded 1991, is the state’s leading provider of workers’ compensation insurance, providing coverage to 40% of the state’s market.